Is back with a brand new album recorded with german band The Steadytones, entitled 'More Life'. The album features 6 new songs with the unique and particular Stranger Cole's touch, fed by many different musical influences that makes his personal brand. 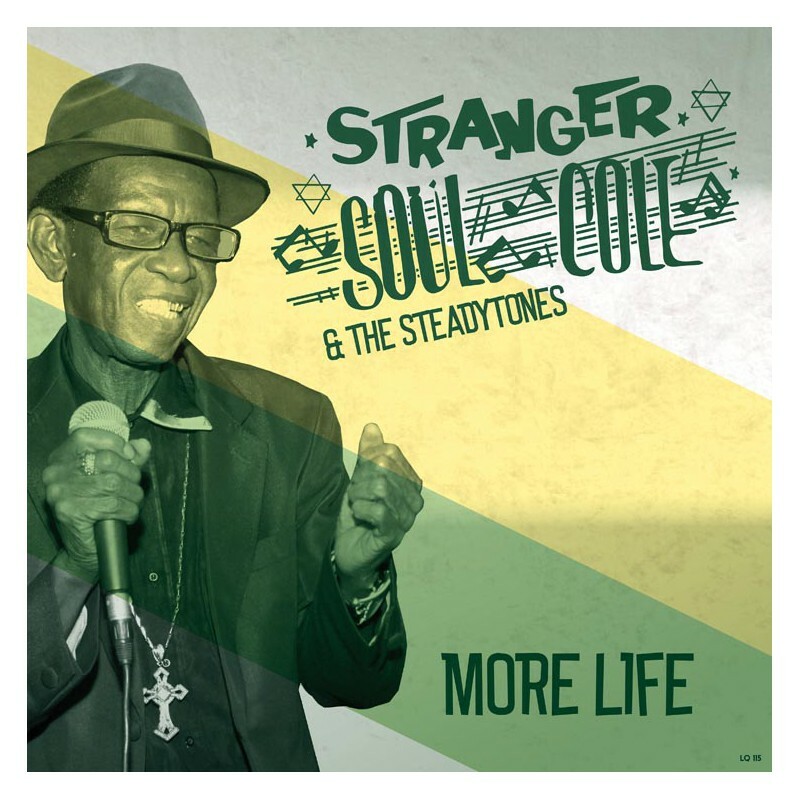 After years of backing up ‘The Originator of Reggae’ on many European stages here it is, a collaboration between Stranger Cole and the explosive Steadytones from Germany. 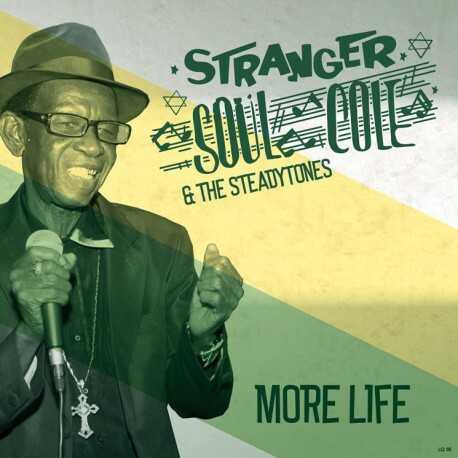 After locking themselves in with the Grandmaster, they took 6 tracks to the studio to record the Oldschool Reggae album ‘More Life’ featuring originals, arising from the basement sessions, as well Mr. Cole’s beloved tunes from back in the day which he didn't recorded so far! Cole was born in Kingston, Jamaica in 1942 and nicknamed "Stranger" by his family, as they considered that he didn't resemble any member of his family. Further success followed with singles for Reid through to the mid-1960s, and he also worked with other producers at this time, including Clement ‘Coxsone’ Dodd (a duet with Ken Boothe on ‘Worlds Fair’), and Prince Buster. Further duets included recordings with Gladstone Anderson (on "Just Like a River") and Hortense Ellis, the tendency to record duets apparently due to his shyness when it came to singing alone. In the late 1960s and early 1970s he recorded with several producers, including Bunny Lee, Lee ‘Scratch' Perry and Sonia Pottinger. These included further material with Todd as ‘Stranger & Patsy’.